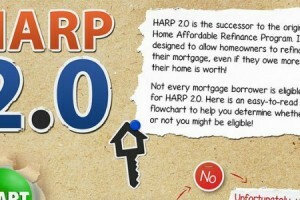 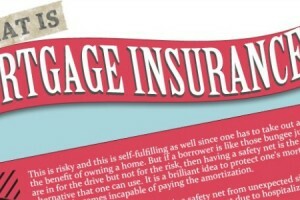 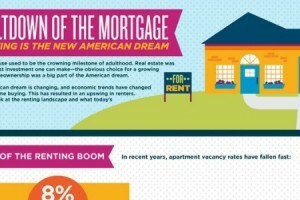 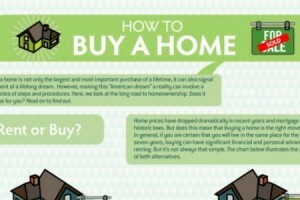 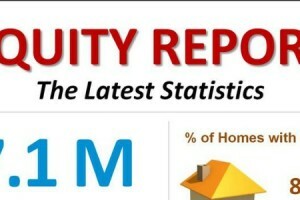 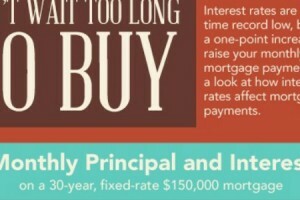 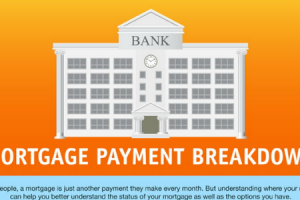 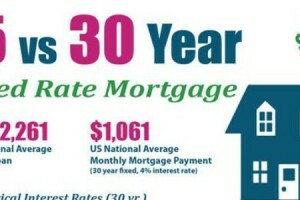 Infographic – What Is Mortgage Insurance? 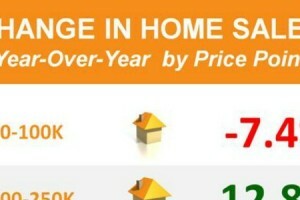 Home sales by price point changes year after year and rather dramtaically. 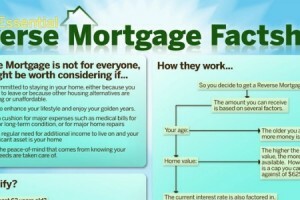 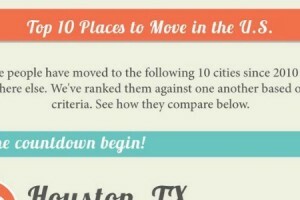 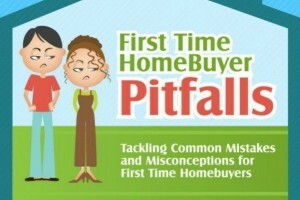 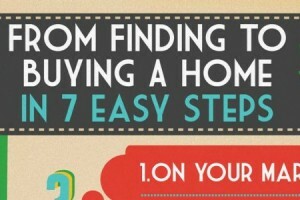 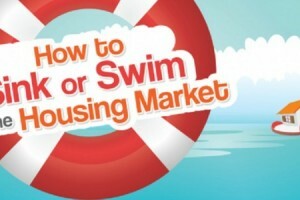 Deciding which option is right for you depends largely on the amount of time you plan to live in the house. 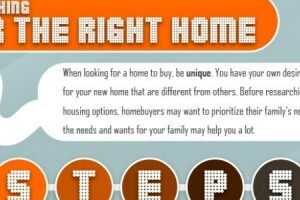 For many, a home is not only the largest and most important purchase of a lifetime, it can also signal the fulfillment of a lifelong dream.